Do Mannequins Creep You Out??? One definition of a mannequin is " a dummy used to display clothes in a shop window." Well that might be a bit dated definition--but you get the idea. We bought a mannequin and she ain't no dummy. Far from it. In fact she is sort of a vintage tattooed lady of sorts. 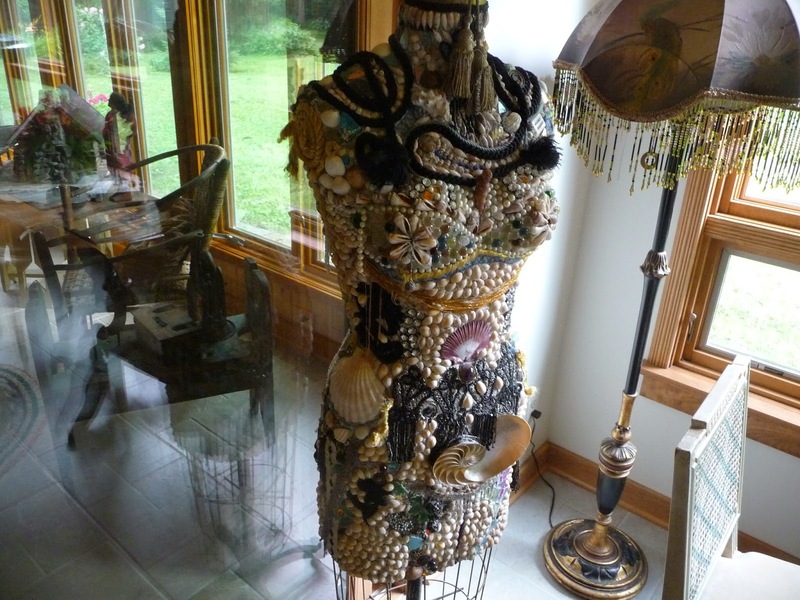 And she needs no clothes. We found this treasure at a local auction. She is a marked vintage Cavanaugh brand dress form with the very desirable adjustable foot pedal. 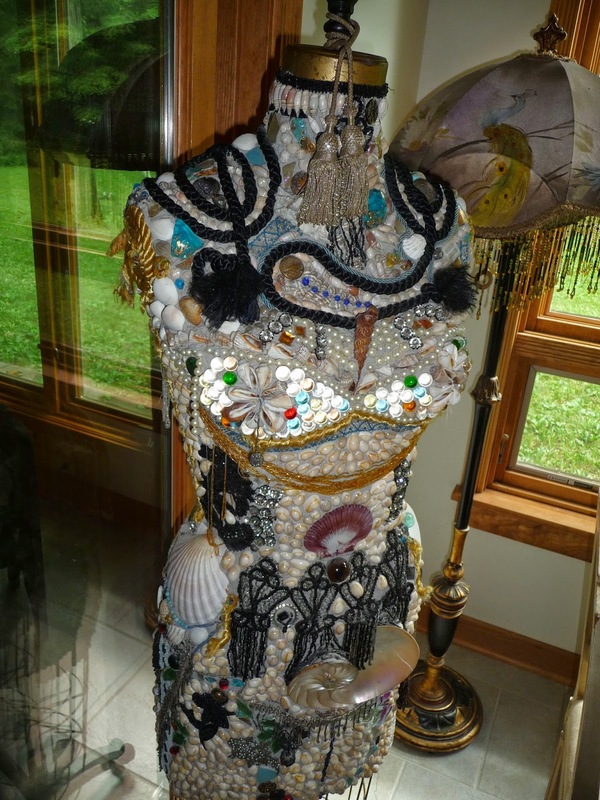 A previous owner had completely covered her in shells, jewelry bits, marbles, rhinestones, pieces of broken glass and plates, vintage starfish, glittery beads--you name it--every inch of our lady is covered in mosaic artwork like a modern tattooed lady. 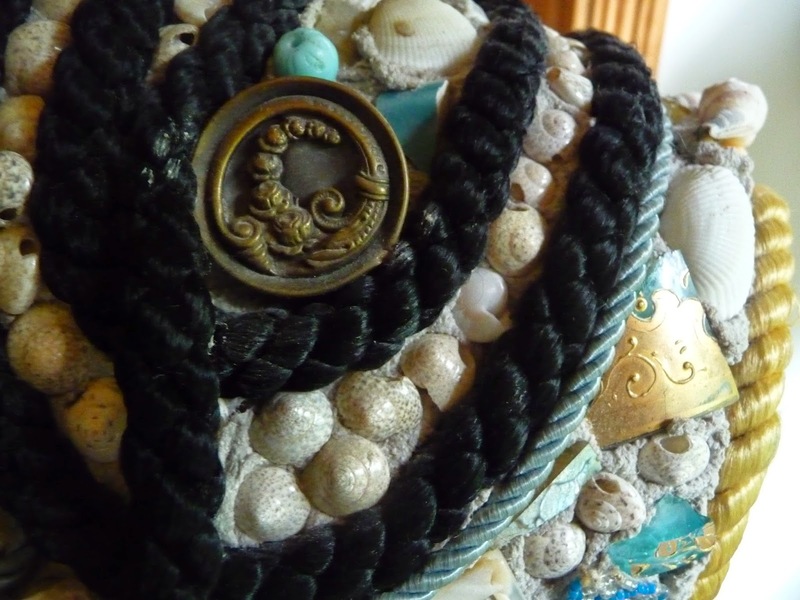 This may not be your idea of a decorator piece--but for these two antique dealers, this is nurvana. And a keeper. One of the very first carnival sideshow tattooed ladies of PT Barnum days was named "La Belle Irene." Meet Irene. She lives at our house. 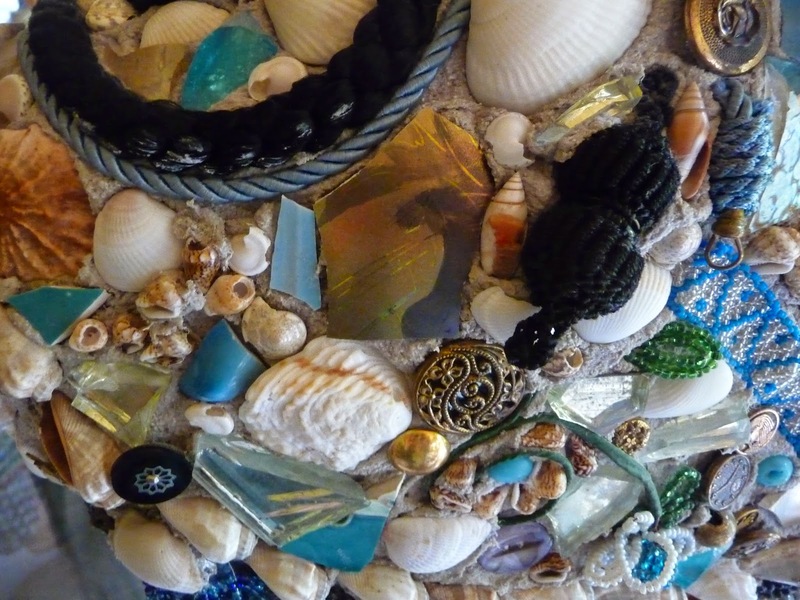 Glassware and pottery and other ceramics are not meant to shatter. 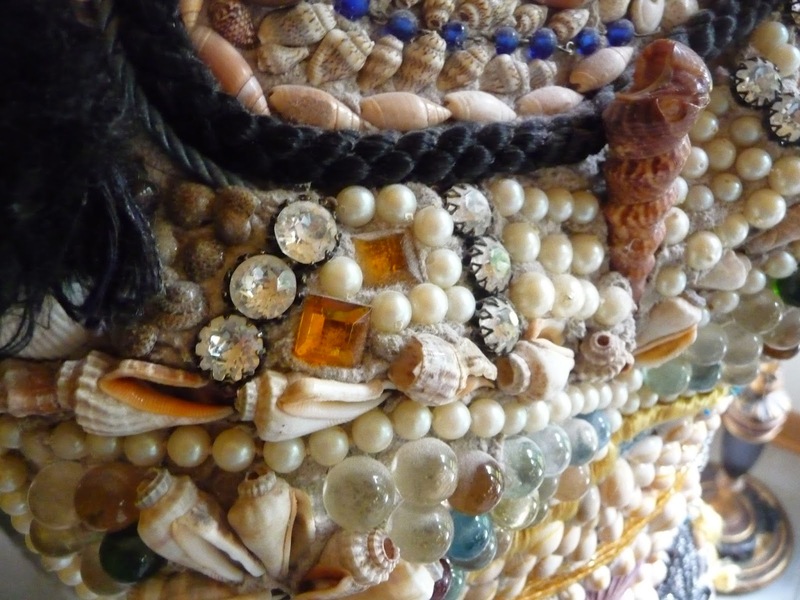 Vintage fabrics, particularly silk are not meant to shatter--but they do. 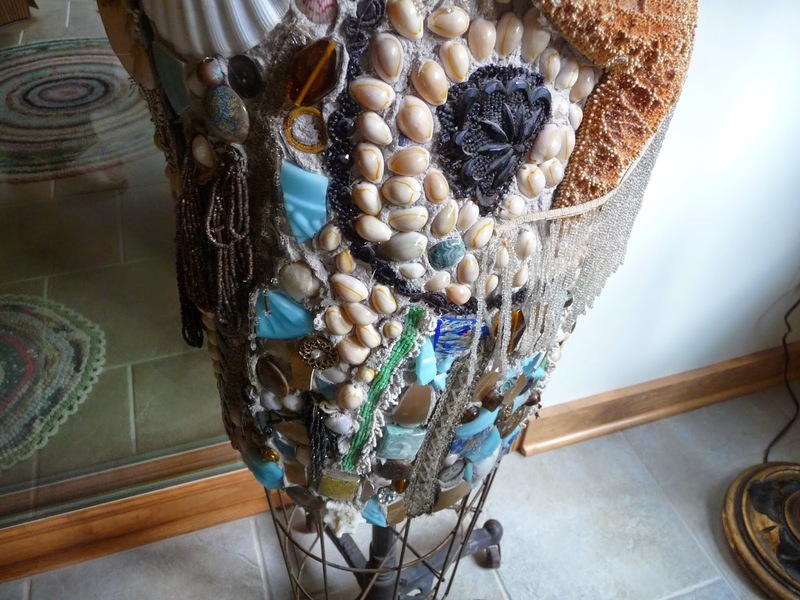 Sunlight and handling can make vintage fabrics shred-- called shattering in the textile trade. What is it about french fabrics? 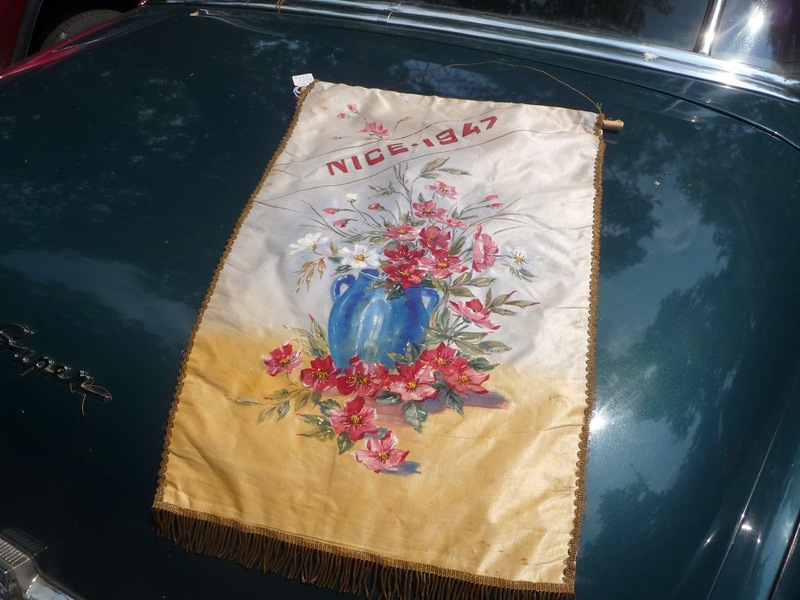 This is a silk banner, hand painted, date 1947 from Nice France. I have seen these types of banners over the years--usually commissioned for festivals. 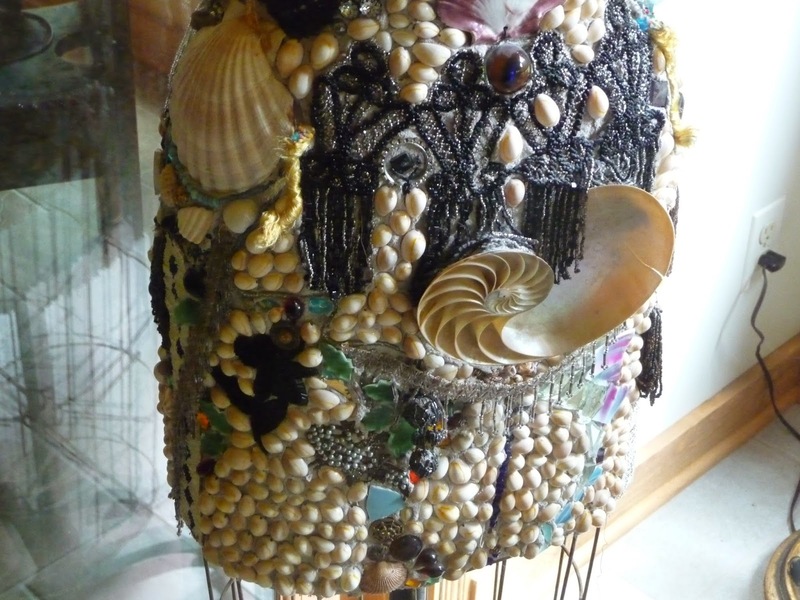 This one has metallic fringe and gorgeous hand painted flowers. These are very prone to shattering or shredding. Keeping them out of sunlight is a good thing. Some people frame them--but then they become rather static, instead of giving the original banner feel. There are good shatters and bad shatters. Bad shatter. 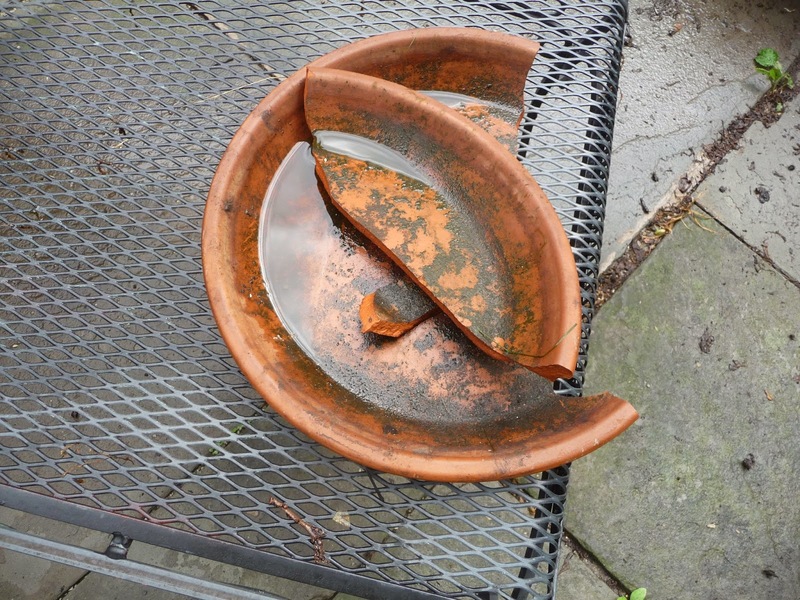 Why do these terracotta pot under trays always break? I guess because they are made out of terracotta. French butter croissant. GOOD shatter. It's not a real croissant I understand, unless the crust does shatter. 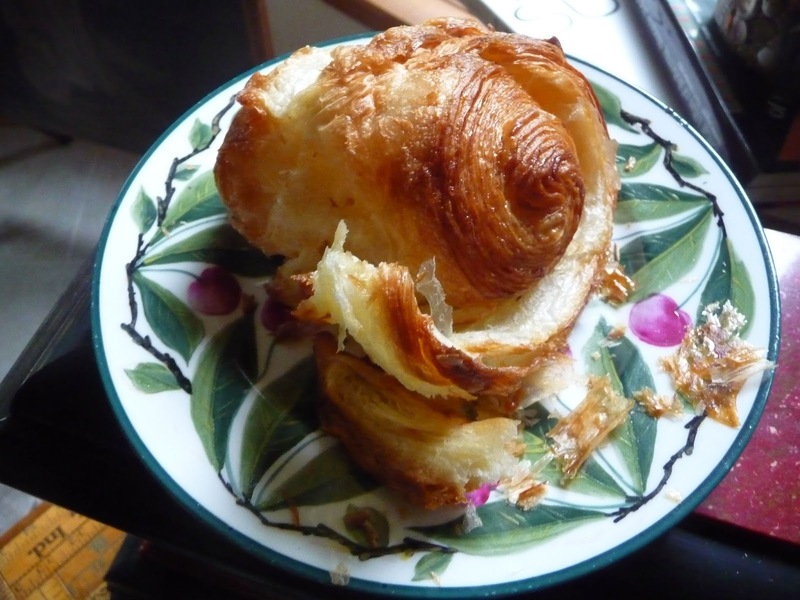 Crispy shards that fall off the crust and then the moist inside--all musts for an authentic croissant. 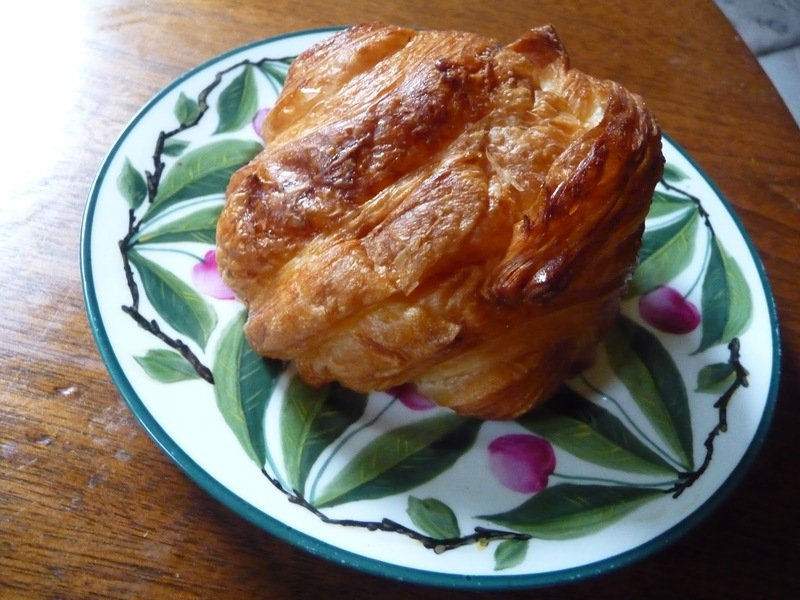 The freezer case at Trader Jo has terrific bake your own croissants. From France. 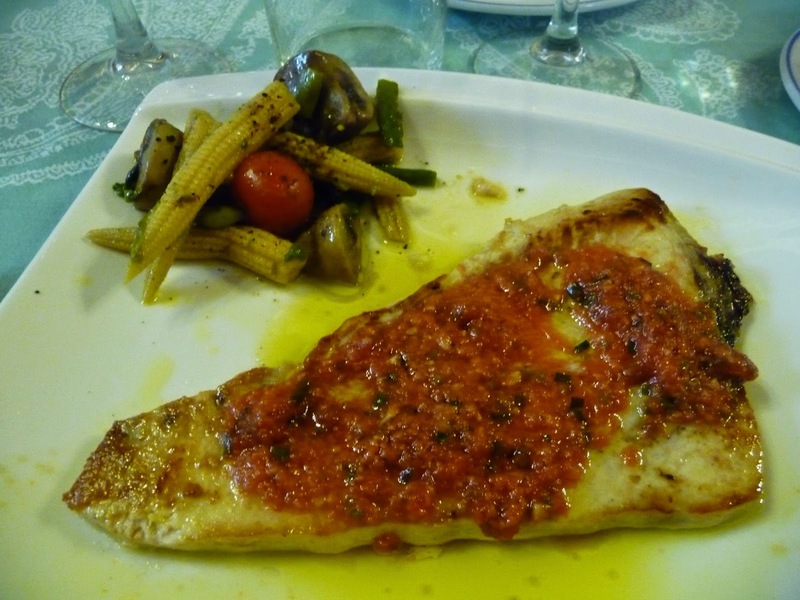 OK--not locally sourced food. Who cares? Definitely cheaper than an airline ticket. Trader Jo can make us all world travelers. 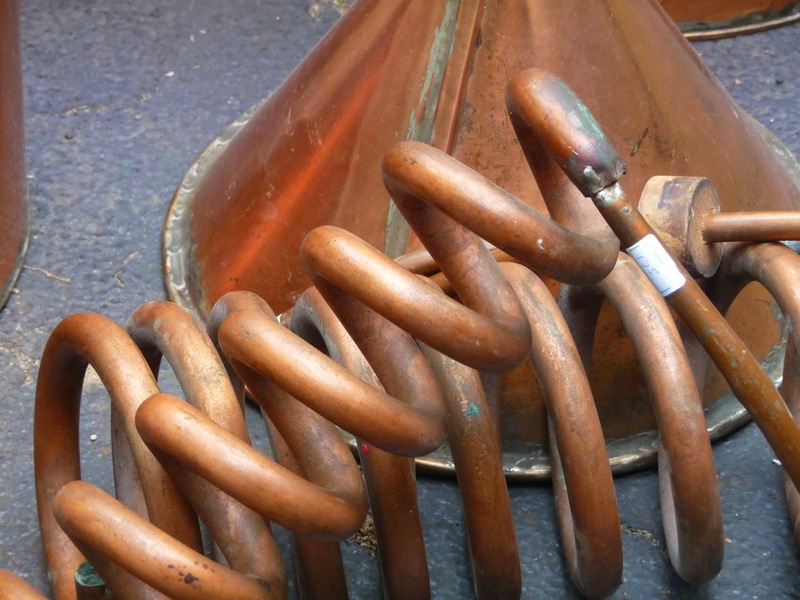 They used to be hot hot hot in the antique collecting world. Needlework samplers. 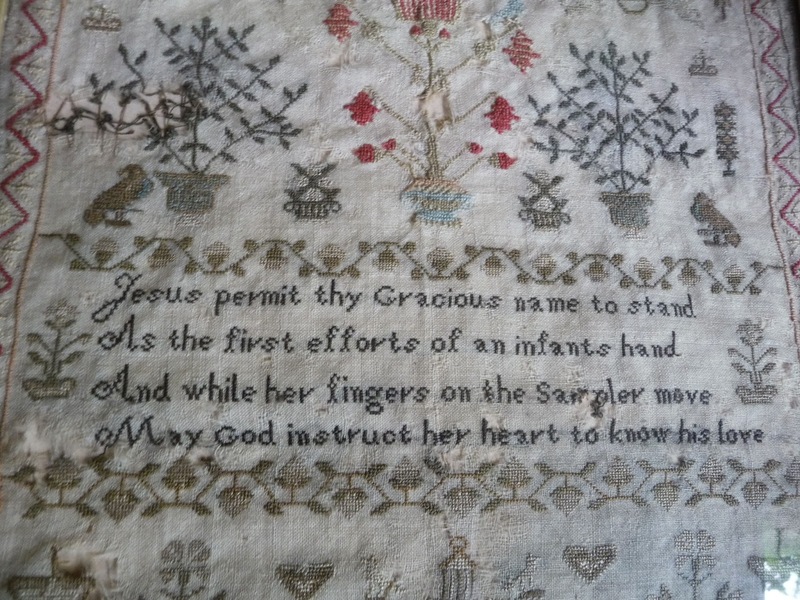 On linen or cotton, American or English, beautiful pieces of handiwork most often done by very young girls as a way to teach them home arts and patience and Bible verses. We recently sold a related pair of samplers--you just don't see those anymore. 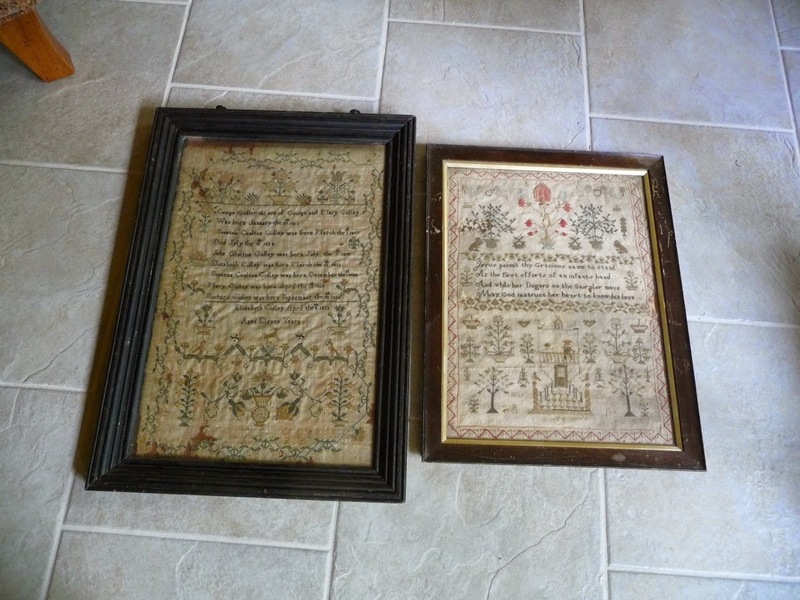 These were purchased in England at the Dorking Halls antiques fair and one was a family tree sampler done by one sister and another was was a single theme sampler done by another sister. These were done in the 1831. Anne did one was 11 years old--and Mary around that age but her age was not given. It was customary that the girls would sign their samplers in stitches and give the year they were made and their age at the time. 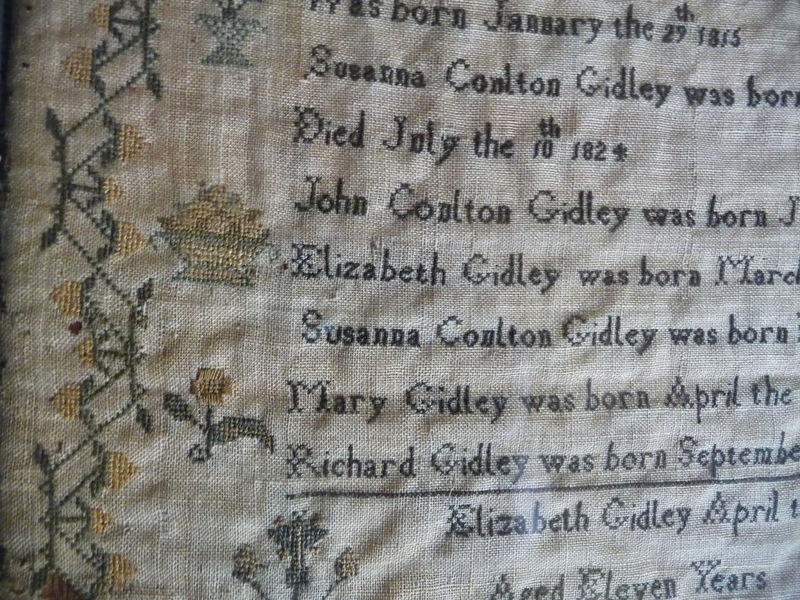 The family tree sampler lists all the siblings in the family and their dates of birth. Both samplers had charming biblical related verses and images of flowers and dogs and people. 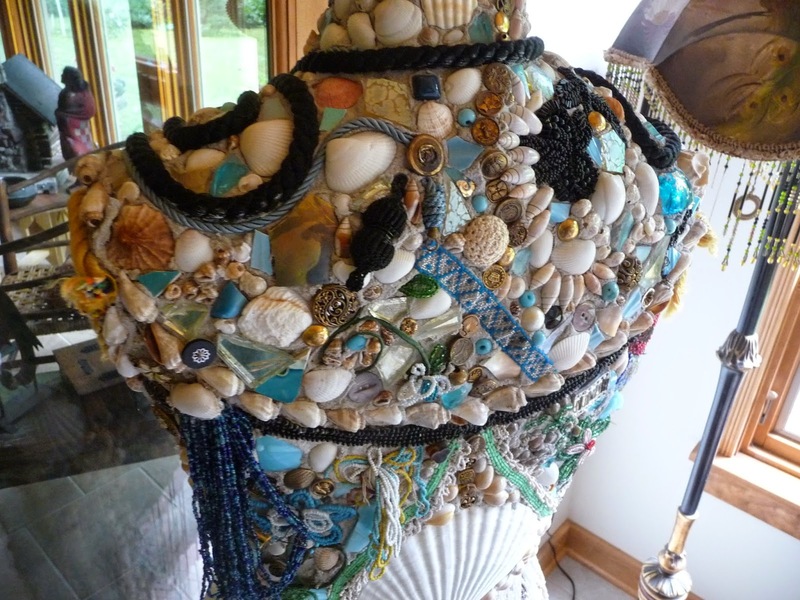 Oh I admire girls and women who create with their hands today and back then. These are still more popular with collectors in the eastern United States. They have surprisingly fallen out of favor in the midwest. They used to command thousands. Now--hundreds if you are lucky. Thankfully there has been a bit of a recovery in the vintage quilt market. I hope samplers recover next. 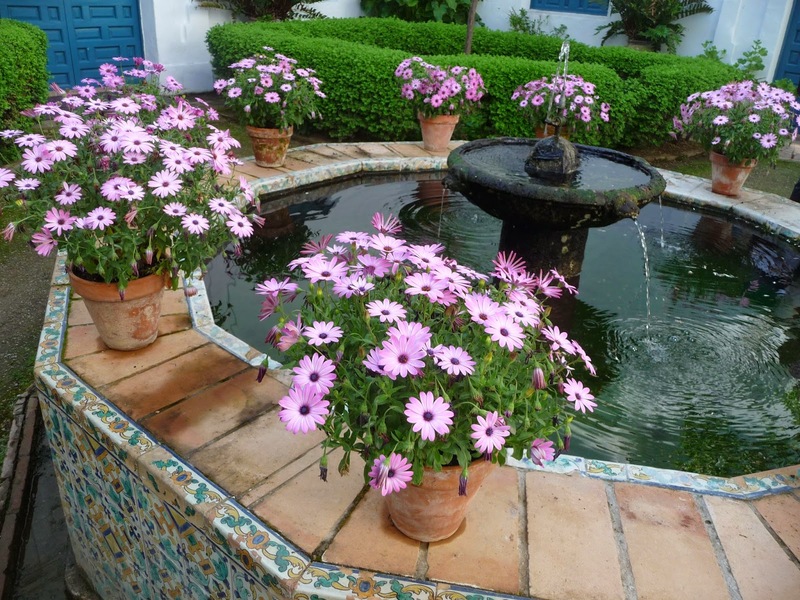 Allow me to visit some additional gardens and food prepared by friends that Dear Husbola and I sampled in southern Spain. We are having lots of rain and cooler than normal temperatures here in the Midwest right now.--bringing 'skeeters and humidity. But that also means Midwest auction season!!! Not a postcard. 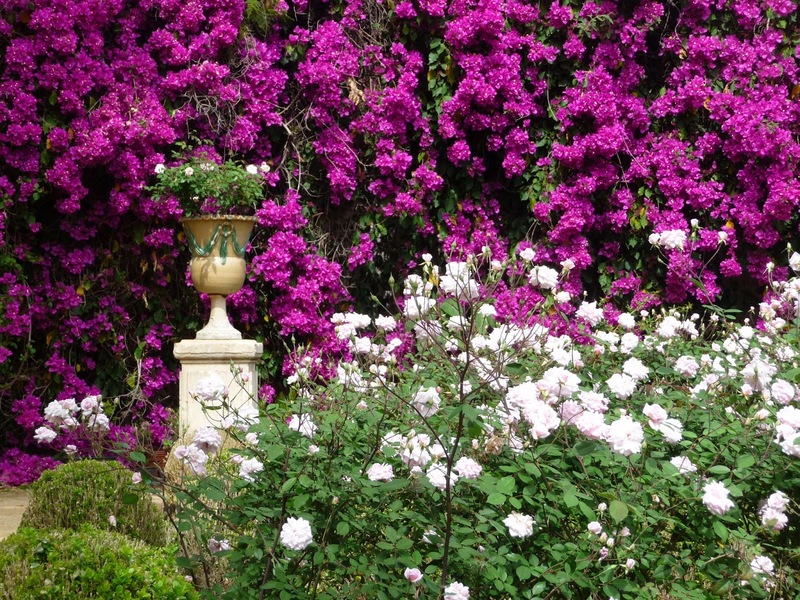 A garden in Seville. Best part of the day. 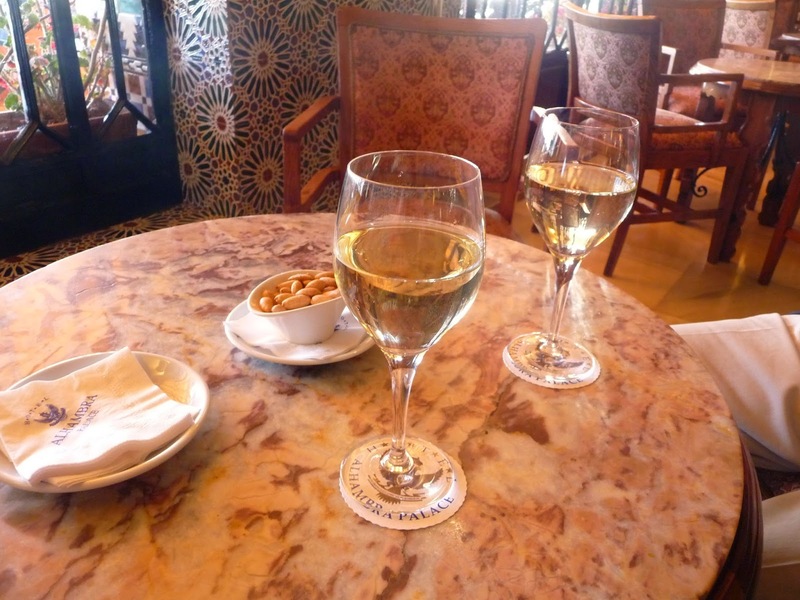 Crisp white wine and these incredible spanish fried almonds. 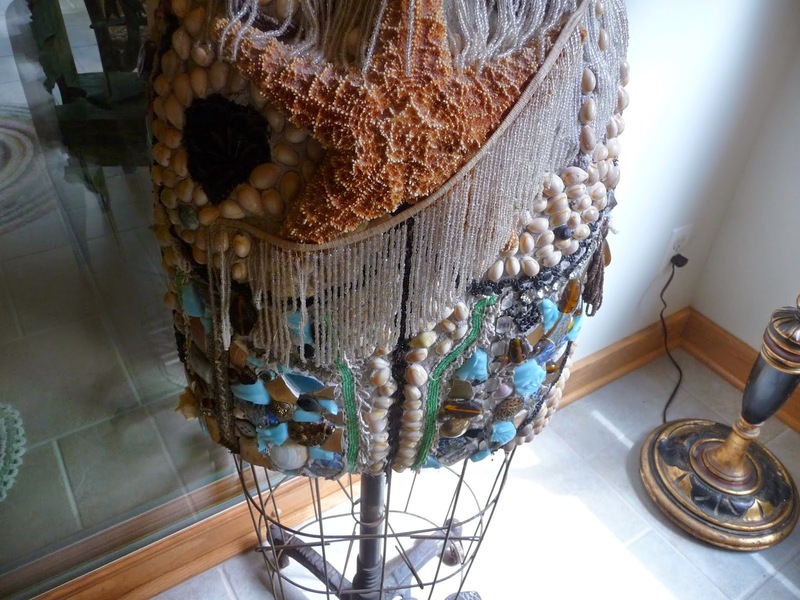 Regular readers of this blog know that we are always on the hunt for the one of a kind and unusual items for our clients. 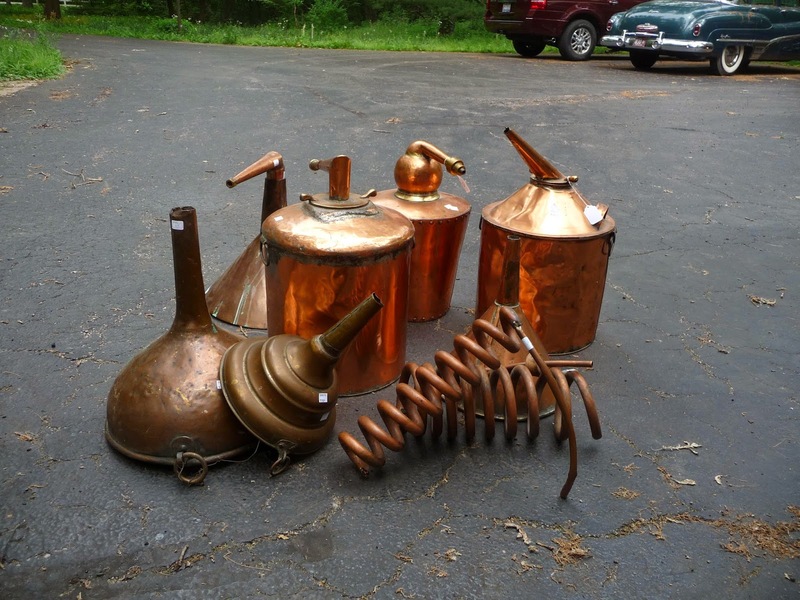 I will bet that you would not guess that we just bought an estate of copper spirit stills--the tanks-funnels-coils--the whole kit and kaboodles. An old 1950s private dinner club nearby was changing their decoration scheme--and was unloading all sorts of stills. We said--"gotta get those". I needed to brush up on my history--and read that the American constitutional prohibition lasted from 1920-1933--longer than I originally thought. That opened the watershed of gangsters and gin runners and gun molls and the stuff of Chicago legends. And I guess the Beverly Hillbillies--didn't they have a still?? 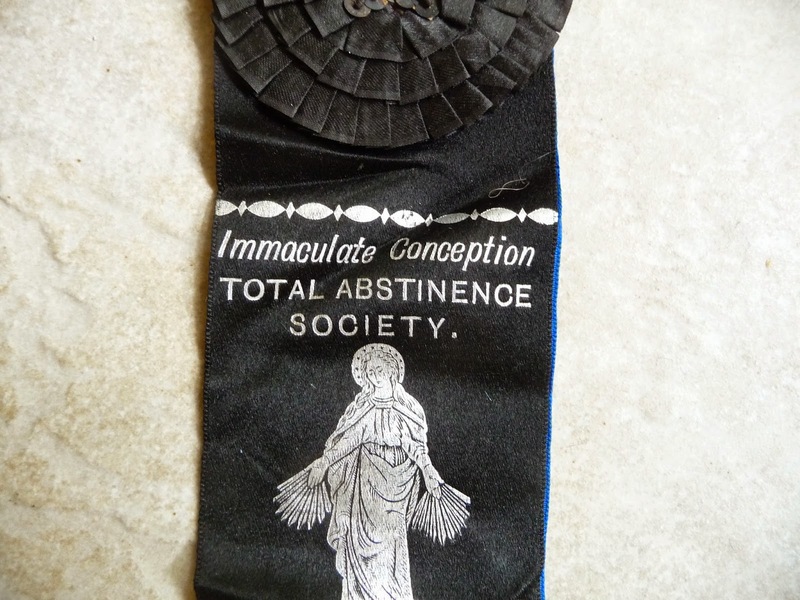 I dug into my stash of oddities and found this interesting Abstinence Society ribbon from the late 1880s. 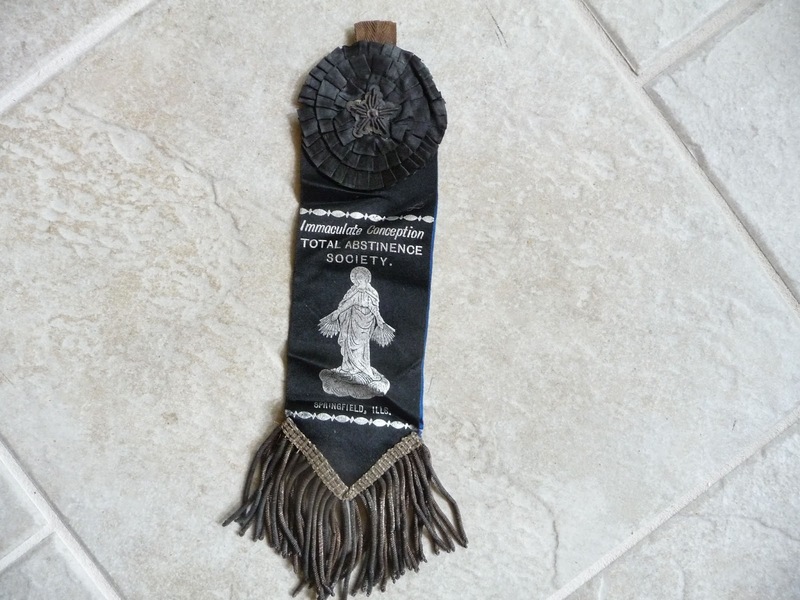 "Liquid Devil" was the stuff of many marches and town meetings and ladies society lectures. I remember heading off to college in Wisconsin--when the drinking age was 18. Actually--alcohol was never a very big deal in our household. People drank, but responsibly. Truth be told, I sat on my first bar stool at age five sipping an Orange Crush while Grandpa had a 10 cent beer toot on a hot summer day. That was the 1960s for you. 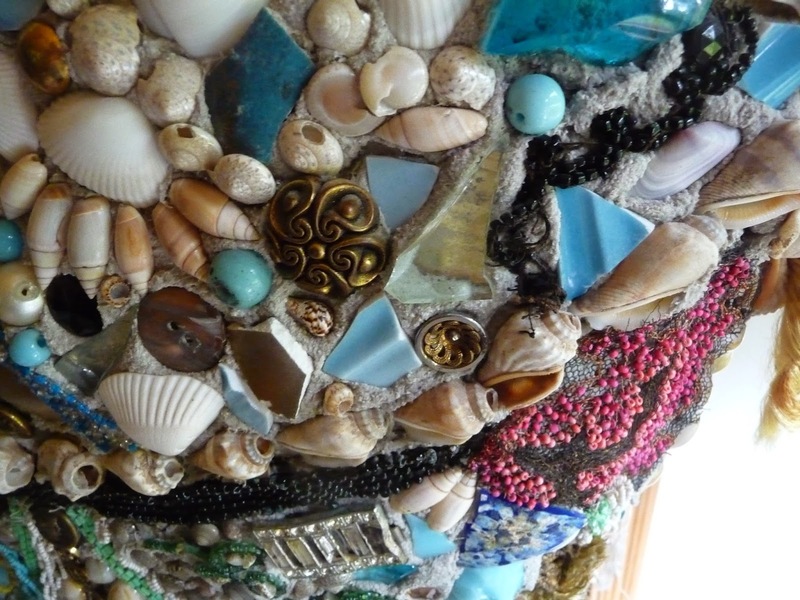 These fabulous stills will look super as decorator pieces in someone's man or woman cave. 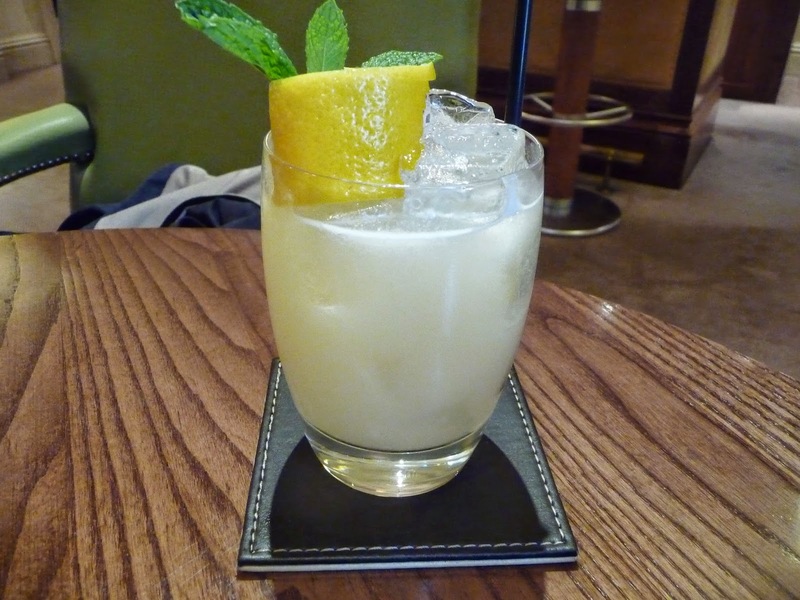 From the corn mash of the 1920s to cocktail muddling of 2014. Hard to believe that Prohibition lasted as long as it did. 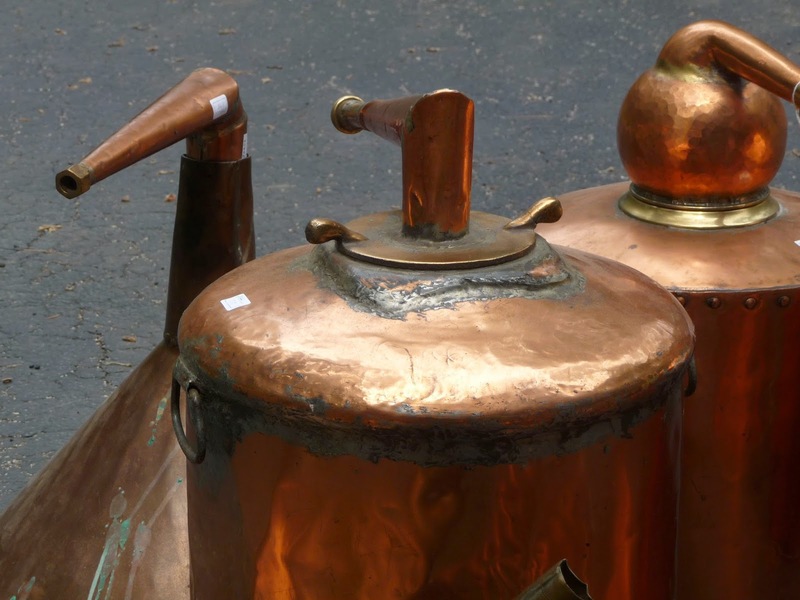 We have come a long way from bathtub gin. 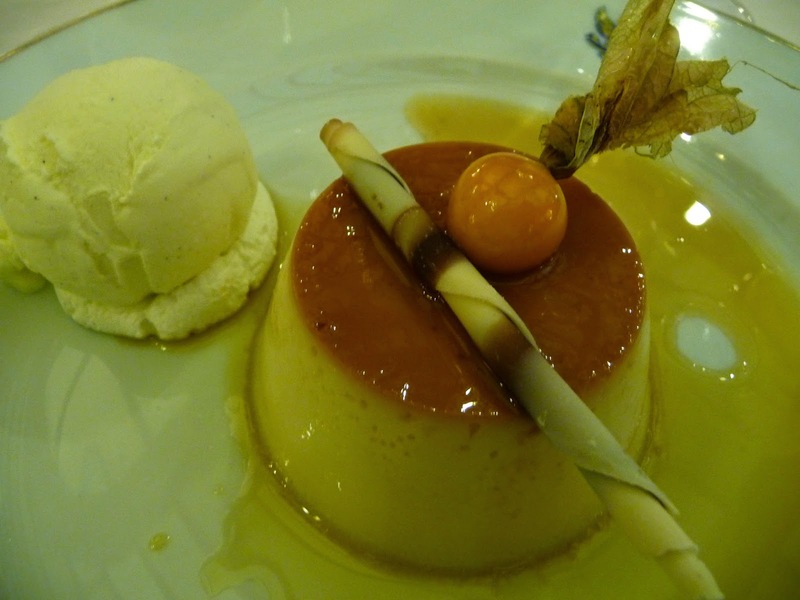 This little yummer was served to us at the Sloane Club in London in April. Looking at it was as enjoyable as drinking it....almost. Do You Talk Too Much? You Think You Are a Listener--But Maybe Not??? In recent years, Dear Husbola and I have had the good fortune to travel with a few groups to interesting places. 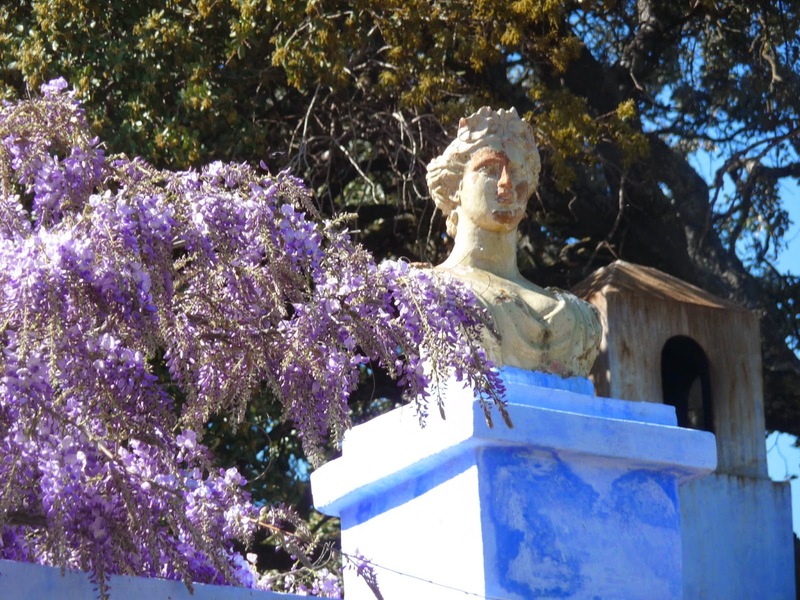 Refreshing, interesting places, with for the most part--interesting travel companions. But there is always one. Or two. People that you learn to avoid when it comes time to sit next to at dinner, or a lecture or on a bus. Big Talkers. Come to think if it--we know a few in our sphere here at home. Really Big Talkers. The type of folks that when you get home you want to plop in a chair and just recover from your interaction. Smugly, Dear Husbola and I will sometimes ask after a social thingie--"Now--what did So-And-So learn anybody else tonight?" The answer can sometimes be --NOTHING. Don't worry. It's not you. None of these people read my blog. Or even know I have a blog--because they do not stop talking long enough to ask me about me. Or what we are doing these days. Or how things are --and then actually stop and actively listen and follow up with questions. But they do have time to ramp up their monologues and sometimes it is a stream of consciousness and I could not get in a word in edgewise if I wanted to. I must admit--my eyes glaze over and I think of England or of what I am going to make for dinner. Sustainable friendships have to be reciprocal. I have learned from my friend "K" that phrases like"we have to get together soon" or "let's get together sometime this summer" are just throw away phrases. When "K" calls or emails--there are suggested dates given for a get together, and I make sure to do the same with her. I hope I am a listener. I work at it. I actually want to hear and learn about others. I learn nothing by yammering about myself. My role models have been my late Aunt and Dear Husbola himself and even my Mother. On our first date--when men usually spend time in ego driven monologue, Dear Not Yet Husbola was a very active conversationalist and created mutual dialogue. (Thank you to all the women who let him get away! I am eternally grateful.) And my Mother? She can get the deceased to answer her questions at a wake. Nobody thinks they are a big talker. Everybody thinks they are a good listener. Not true. I ran across this article in the Wall Street Journal last fall that I wanted to clip and send out to several names that come to mind--but I did not. Of course not. That is the stuff of fantasies. If you have any interest, http://online.wsj.com/news/articles/SB10001424052702303722604579111220890756120 is a clever article, well written and worth a tongue in cheek chuckle. There--I feel better. Let's all promise each other to work on the listening and mutual pieces of our friendships and acquaintances. 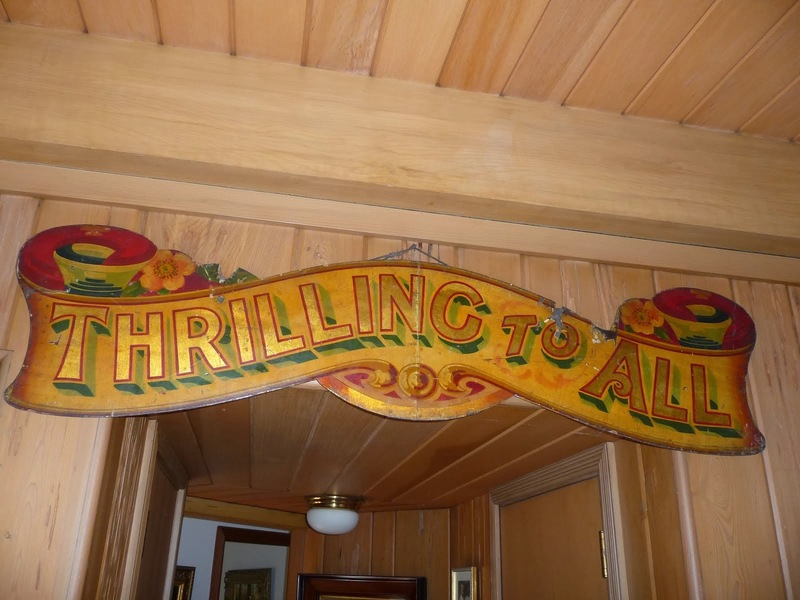 Next blog is about antiques. I promise.